With construction being completed in 1889, The Great Hall was constructed by Toronto’s west end YMCA due to tremendous growth in membership. 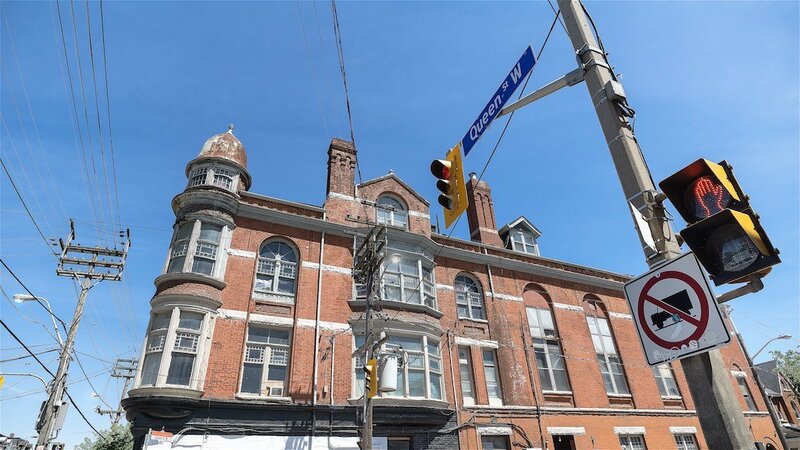 The project was primarily funded by Toronto entrepreneur , Samuel J. Moore, who amassed great wealth by manufacturing carbonic paper (later abbreviated to “carbon paper” for marketing purposes). The building originally had an indoor swimming pool which has since been converted into another venue. Carbon paper has multiple sheets bound together with carbon overlays so that multiple copies of a document were created simultaneously. The term “Carbon Copy” is used in our email correspondence today (c.c. = carbon copy). Some notable Canadian athletes trained at The Great Hall including Tom Longboat who won the Boston Marathon in 1907; achieving a record setting pace, at the time. He is a true Canadian hero. In the early 1900’s, some of the earliest basketball games were organized at The Great Hall by the YMCA. In 1912, the YMCA moved and sold the building to the Royal Templars of Temperance who were prohibitionists of alcohol. Over the next few decades, the building changed hands with the Independent Order of Foresters (IOF) acquiring it in 1931. They made it their Headquarters having made numerous renovations. In the early 1940’s the building, yet again, changed hands to the Polish National Union where it was their Headquarters for their newspaper. It also temporarily housed Polish immigrants and other Europeans, fleeing World War 2. 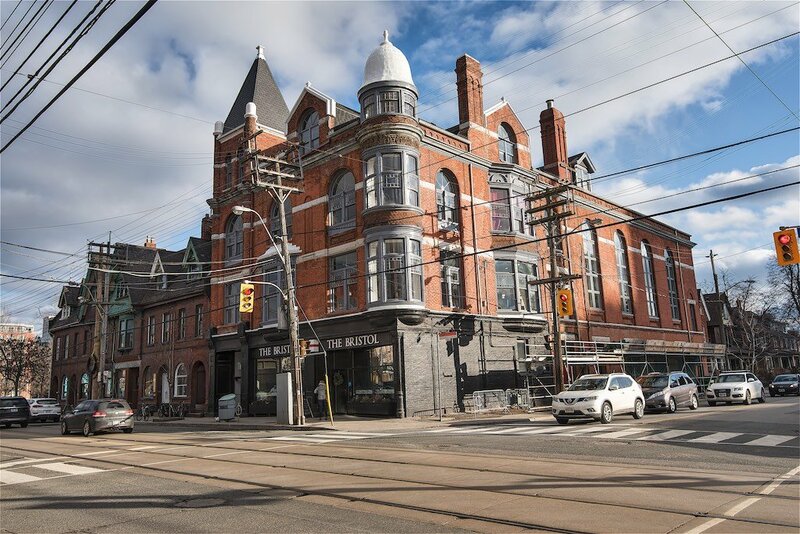 Over the upcoming decades, the building fell into disrepair as much of the Queen Street West neighbourhood did and there were doubts the beautiful Victorian building would survive. The hall has since been saved and restored beautifully and on September 21, 2016, it shall reopen. 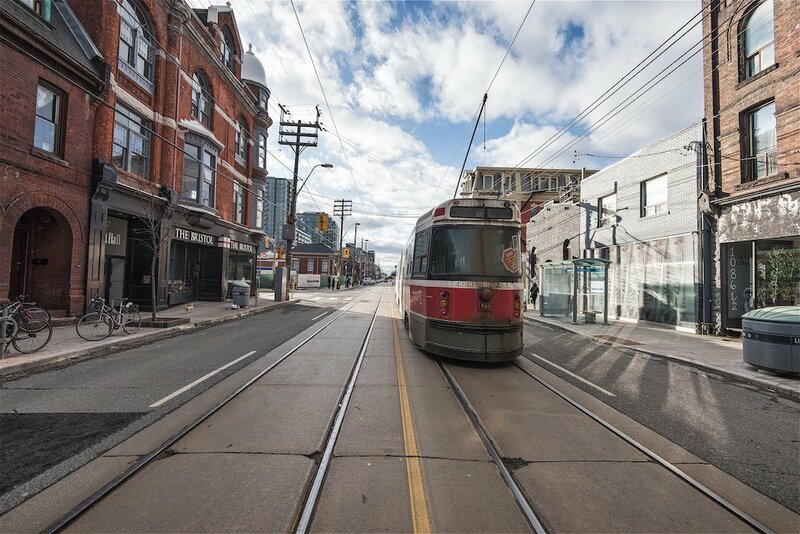 For more information on this event, please visit Heritage Toronto’s page to find out more about the reopening. 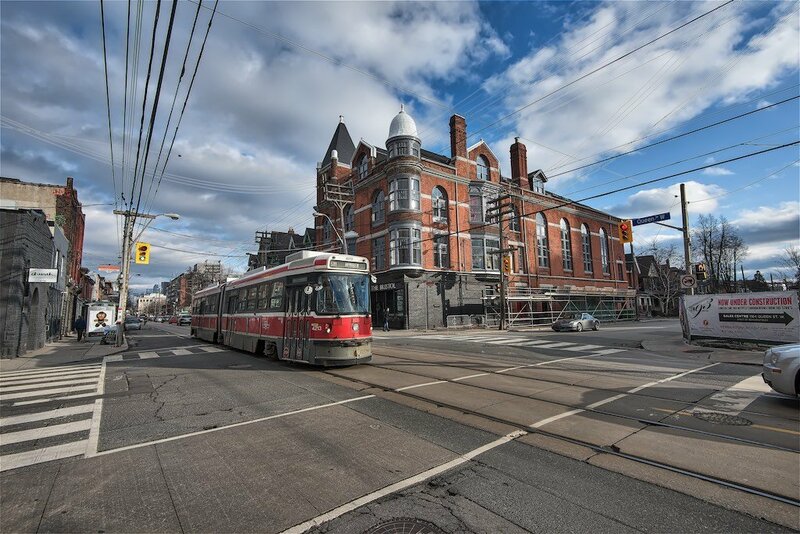 This entry was posted in Architecture, construction, Ontario, Parkdale, Queen Street, The Great Hall, Toronto and tagged architecture, building, dovercourt, queen street, The Great Hall.